To celebrate the newly jacketed (and amazing-looking!) covers of the Gallagher Girls series Ally Carter a.k.a one of the best YA Authors I have ever read AND the brand new ALL FALL DOWN (seen in the pretty red and blue cover below), Hachette Childrens Group have been incredible to offer me THREE sets of: one newly jacketed Gallagher Girls novel AND a Miss Sporty Nail Polish to my blog followers! To enter you must live in the UK and all you have to do is: 1. Be a follower of Pretty Little Memoirs here or here. 2. 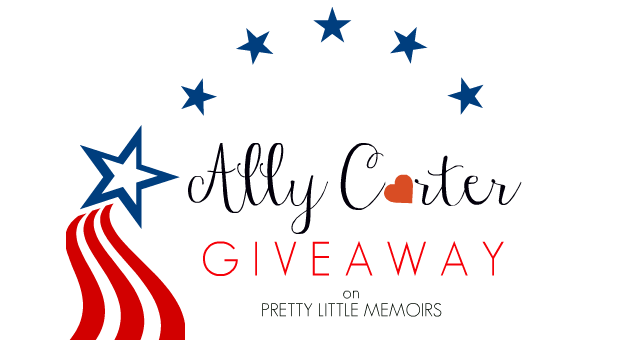 Leave a comment below telling me what your favourite thing about Ally Carter's Gallagher Girls series is AND leave your twitter @ so I can contact you if you're a winner! 3. Like Books With Bite's Facebook page here. 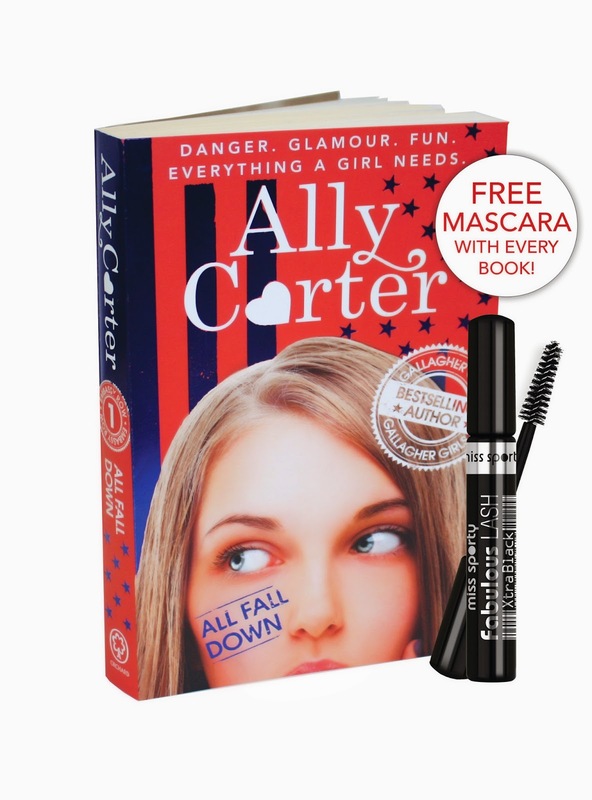 If you haven't heard of Ally's Gallagher Girls series, you can read the first chapter here! Happy Reading & Good Luck! 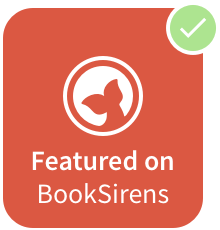 Followed your FB page with mine - Confessions of a Book Geek, and I follow you with Bloglovin', my profile name is Rachel D. I also like Books with Bite's FB page with COABG too. I can't realllly answer the question though, as I haven't read this series yet! But I've heard good things about it! My Twitter name is @bookgeek90!